Yesterday I had a very Ngakma-type day. It was wonderful feeling that I was being really useful to my community and tradition. In the morning I taught sKu-mNyé at Aro Ling Cardiff. We have only just started offering these sessions at the centre and it was most encouraging to have people turn up for one yesterday. Aro Ling Cardiff is a single, small room, so I have limited the group to six. In reality, only four people could lie in the meditation posture. But yesterday two people came to the class and there was plenty of room for me to demonstrate and for them to practice. They enjoyed it and said that they will come again. I find most people like sKu-mNyé. It contains interesting exercises that produce both relaxation and enlivenment. After the class I made an amulet for someone who needs help at the moment. This took about two hours, so that was two hours of mantra and practice. I then visited the person in hospital. The amulet was in the style of a namkha and quite small so that they could wear it round their neck if they wished (which they did). The covers of the three songbooks. In the evening I worked on the text and covers of the Aro Lineage songbooks. There were a few corrections and updates that needed to be made. We have three songbooks. The first is a public songbook that includes our regular practices of yogic song and Long Life Wish-paths. These are the practices that you will find if you visit an Aro Lineage centre or attend any Aro Lineage retreat. 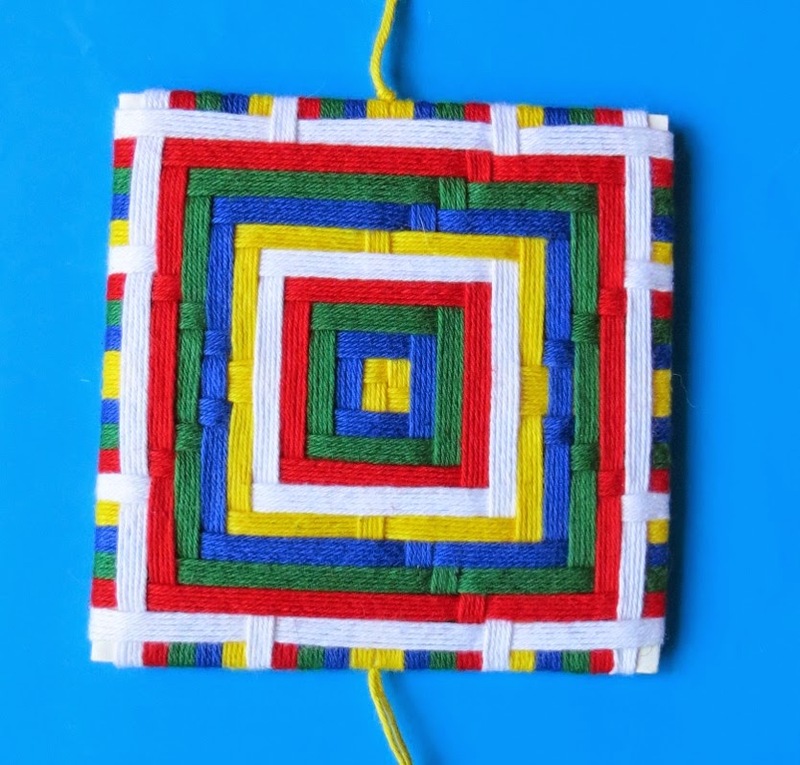 Then there is the tsog’khorlo (dana puja) songbook for the practice of sharing food, and embracing harmony and friendship with everyone and everything everywhere. These two books are available for anyone to buy at Lulu.com. 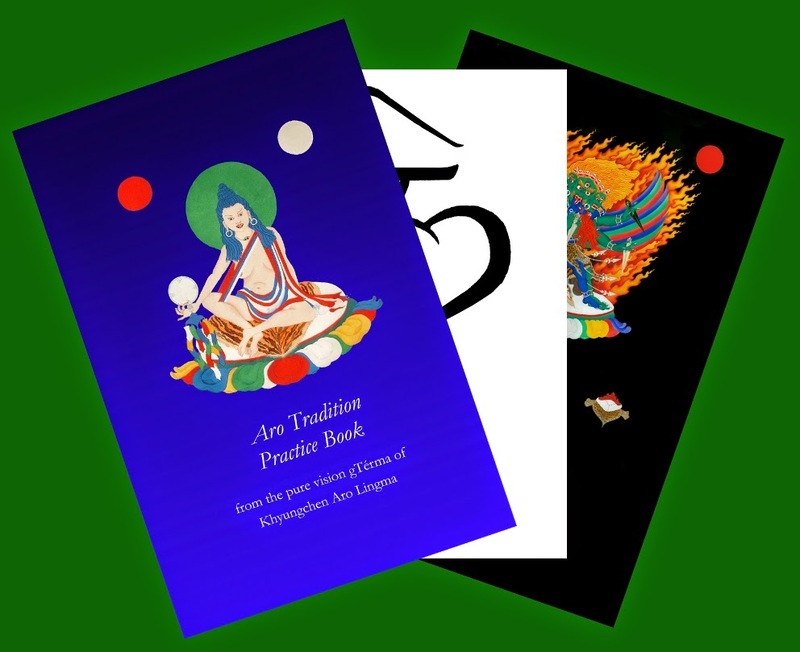 The third songbook is for Aro Sangha members only and contains all the practices of the other two, plus a few more sangha practices. I’m a Couch to 5K graduate!